This week’s Xbox Live release for Windows Phone is none other than the famous, original Final Fantasy. 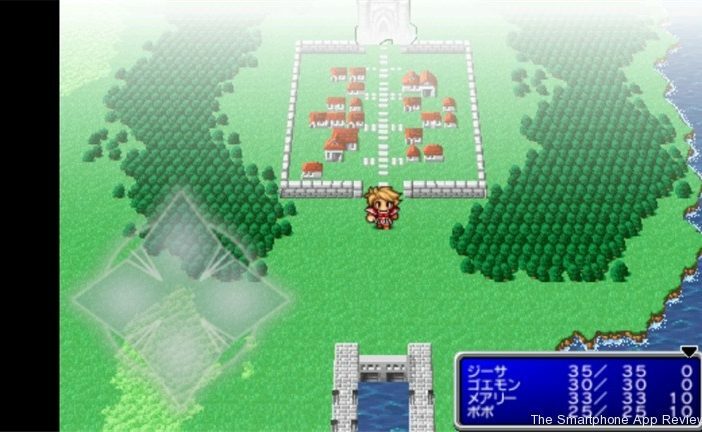 The venerable game was added to the library of games this morning and is sure to give RPG fans on Windows Phone a rare treat. The game seems to be a straight port of the iPhone version, only with Xbox achievements to add to your gamerscore. There are no leaderboards, however. The game seems to run as well as it did on iPhone, which is good and thankfully pressing the ‘back’ button on your phone triggers a prompt instead of just leaving the game, something that many Windows Phone games neglect to do. The game looks pretty sharp, and it is great to be playing such a quality game on Windows Phone. Lets hope that this is just the first of many Xbox Live release for Windows Phone from Square Enix. I would imagine that they are dipping their toes in the water to see how this fares before many other Final Fantasy games come to the platform, but I can’t imagine this not performing well. The game is expensive at $6.99/£5.49, although still cheaper than the iPhone version, but for the amount of hours you will get out of it, worth every penny, and there is of course a free demo available. 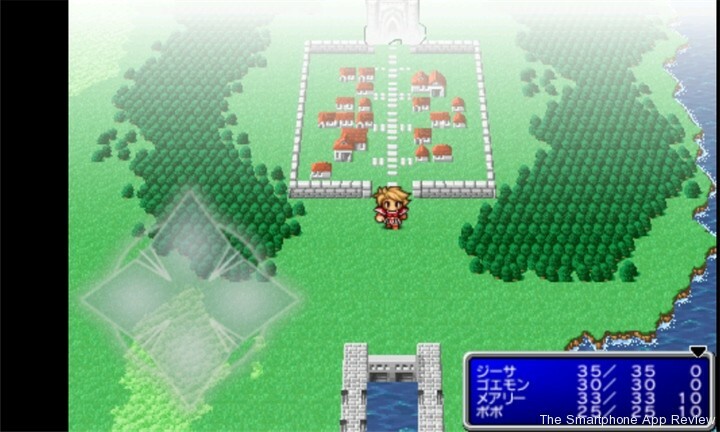 Final Fantasy on Windows Phone. Previous ArticleFree Promo Codes for iPhone Game LightUp!